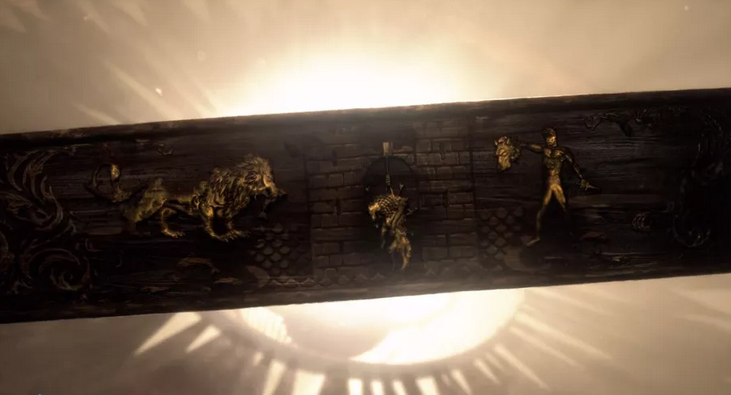 Game of Thrones season 8 started and it comes with a new intro, where we see the wall, Winterfell, and kings landing only. And they made some difference in the sigil. It looks like a lion is eating a fish, next a wolf is hanging dead, and then a man is holding the head of a lion (I am not sure). What is the real meaning of these? Lion is the Lannister's emblem, while the trout is the emblem of the Tullys. and then a man is holding the head of a lion (I am not sure). It's another wolf, still representing the Starks. The man is the red flayed man, emblem of the Boltons. the twins, the castle of House Frey, where the Red Wedding happened. The opening sequence was designed as a subtle history lesson. A brief reminder of some of the most important historical events that preceded the events of Game of Thrones. This second carving seems to be a depiction of the Red Wedding. There is a third image too but that one polygon used to speculate future events so not incorporating. Not the answer you're looking for? 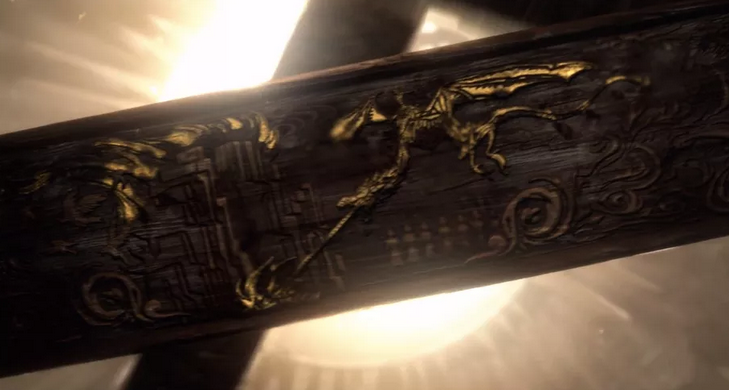 Browse other questions tagged analysis game-of-thrones title-sequence . Did Lord Tywin keep Ice's handle?